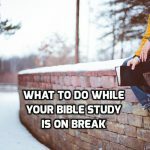 Is your Bible study on break for the holidays? Many studies end before Thanksgiving and don’t resume until January. What can you do over break to stay in the Word? Here are some good ideas. 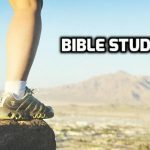 Now is a great time to improve your Bible study skills. Follow this series to learn how to study the Bible, where to find the tools you need to study and how to use them. 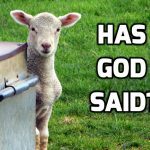 You’ve probably heard a teacher, pastor or preacher say something to the effect “and then God told me.” What’s up with that? 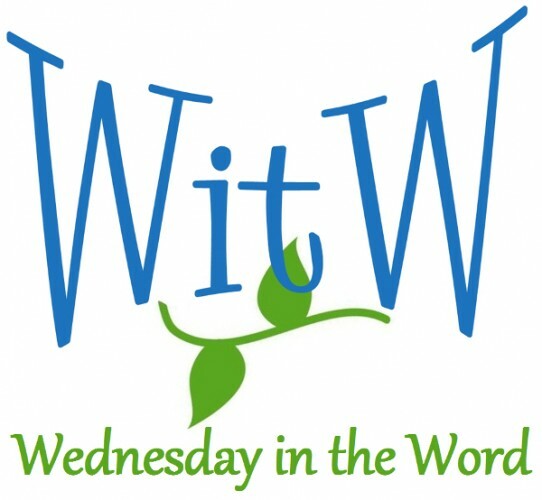 What role does personal experience and/or personal revelation play in Bible study? 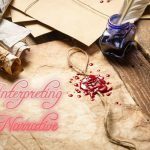 For me, the bottom line is: Scripture takes precedence over emotions and experience; and teachers ought to strive for accuracy and precision in their language. Here are the guidelines I use when teaching. Narratives are true stories. Over 40% of the Old Testament Scriptures are narratives. Generally, the purpose of a biblical narrative is to show the Lord at work in His creation. Every genre found in the Bible presents unique challenges for understanding. Narratives are no exception. With narratives we think in scenes, plot and character, rather than paragraphs and outlines. Studying biblical prophecy is an often overwhelming task. Much of it is written in Hebrew poetry. The names and places are foreign, and the metaphors don’t always resonate with our modern ears. Yet we can usually understand the main point. If studying an Old Testament prophet overwhelms you, here are some tips to get you started.